Please select a print size. Tip: Select a standard size below. Don't worry about cropping or aspect ratios or orientation at this stage. Our experienced designers will send you a proof and intelligently crop the image for you so your image looks great. Height 8" 9" 10" 11" 12" 13" 14" 15" 16" 17" 18" 19" 20" 21" 22" 23" 24" 25" 26" 27" 28" 29" 30" 31" 32" 33" 34" 35" 36" 37" 38" 39" 40" 41" 42" 43" 44" 45" 46" 47" 48" 49" 50" 51" 52" 53" 54" 55" 56" 57" 58" 59" 60" 61" 62" 63" 64" 65" 66" 67" 68" 69" 70" 71" 72" 73" 74" 75" 76" × Width 8" 9" 10" 11" 12" 13" 14" 15" 16" 17" 18" 19" 20" 21" 22" 23" 24" 25" 26" 27" 28" 29" 30" 31" 32" 33" 34" 35" 36" 37" 38" 39" 40" 41" 42" 43" 44" 45" 46" 47" 48" 49" 50" 51" 52" 53" 54" 55" 56" 57" 58" 59" 60" 61" 62" 63" 64" 65" 66" 67" 68" 69" 70" 71" 72" 73" 74" 75" 76"
Please select a frame option. Please select a edge option. Simply browse your local hard drive by clicking the “Browse & Upload” button. 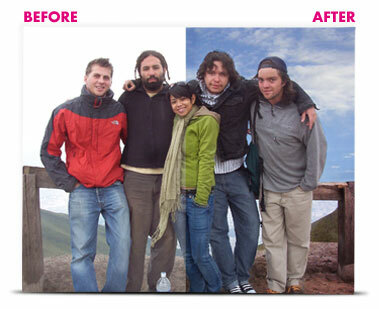 You can select any image of virtually any size; let us take care of the rest. The image you upload from your local hard drive can originate from any source including Facebook™, your iPhone™, or any digital camera. You must own copyright or have permission to use the image. HINT: If available it’s always better to have larger file (over 1MB) but we can work with almost any size file. Your file was not uploaded, Please try again. If the problem persists, contact our support team. We accept TIFF, JPEG and PNG formats. Click browse to begin. Once you select your file, it will upload automatically. Whoops. We encountered an error uploading your image. Please try again. I have a picture I need scanned. If you don't have a digital copy and you need us to scan a picture for you. Mailing instructions at the end. Got it! Send us your photograph and we will scan it. 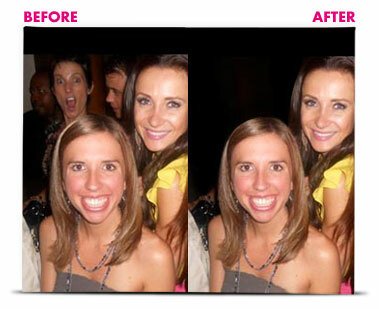 Add special effects to your photos to make them really pop! It's up to you. No effect: If you’re picture is just right and you like it the way it is then we’ll just leave it alone. Pros and digital artists often select this option. 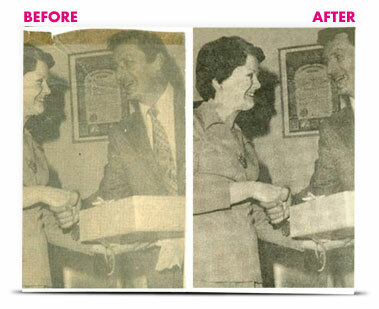 Free effects: We can take your photograph and make it black and white or sepia for no extra charge. 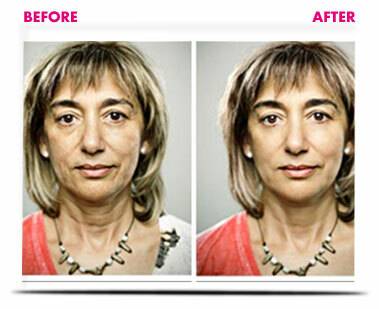 Premium effects: You will be amazed at the quality of our effects. We can turn your photo into a realistic looking oil painting, hand sketch, vintage effects, even give it a pop-art screen effect. Each effect is applied and lovingly tweaked by one of our expert in house designers. TIP: Please select from the bottom row of low resolution effects to insure a great print. 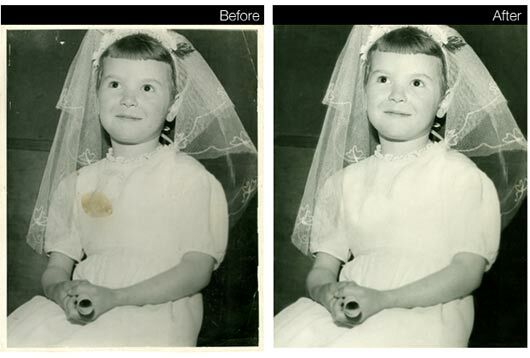 Auto Smooth is applied to all Facebook photos to ensure they look amazing when printed. 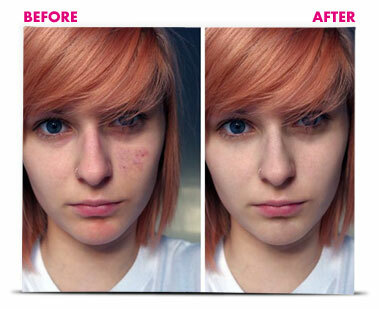 Premium effects: You will be amazed at the quality of our effects. We can turn your low resolution Facebook photo into a realistic looking oil painting, hand sketch, or vintage print. Each effect is applied and lovingly tweaked by one of our expert in-house designers. Tip: Pick an effect risk free! 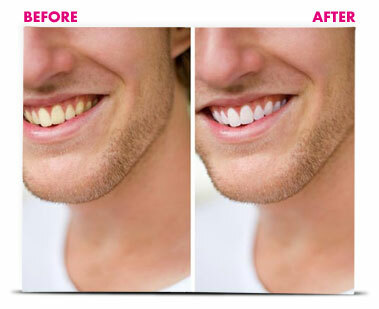 If you don't love it after we send you a free digital proof, you won't have to pay for the effect. Effects can also be easily changed. Your image appears to be low resolution. You must select from the bottom row of effects (digital paint, oil painting, comic book, sketch or pop art) to ensure a great print. When your image needs a little extra shine! 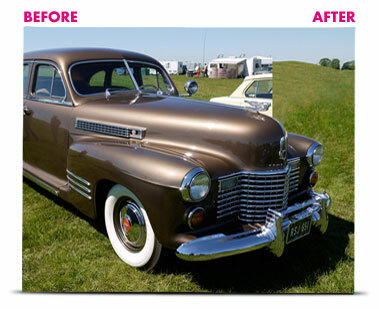 We will transform your photo into a masterpiece! Checkout is always secure. We guarantee it! Order an instant gift certificate! Instant e-mail delivery. Perfect last minute gift idea! Order Now. 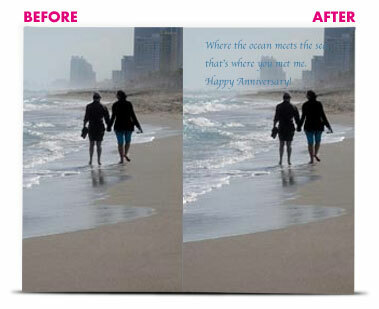 If you’re not 100% satisfied with your CanvasPop purchase we’ll either reprint it for you, or give you your money back. We offer an exclusive lifetime guarantee against cracking, fading or bubbling. Free digital proofs (optional) are sent by email so you can see exactly what your canvas will look like before we print. It's all part of our HumanPowered™ customer care!